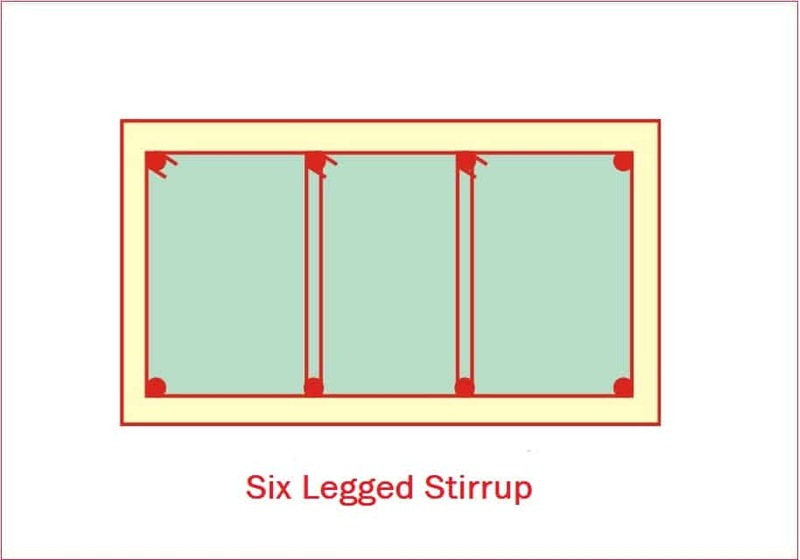 Stirrups are used to resist lateral shear stress and diagonal tension stress in RCC structure. 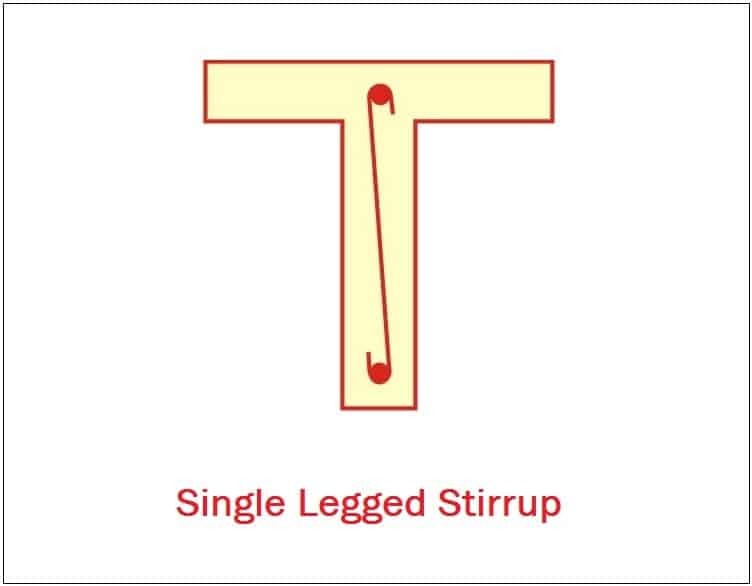 Thus stirrups help to prevent buckling failure in columns. 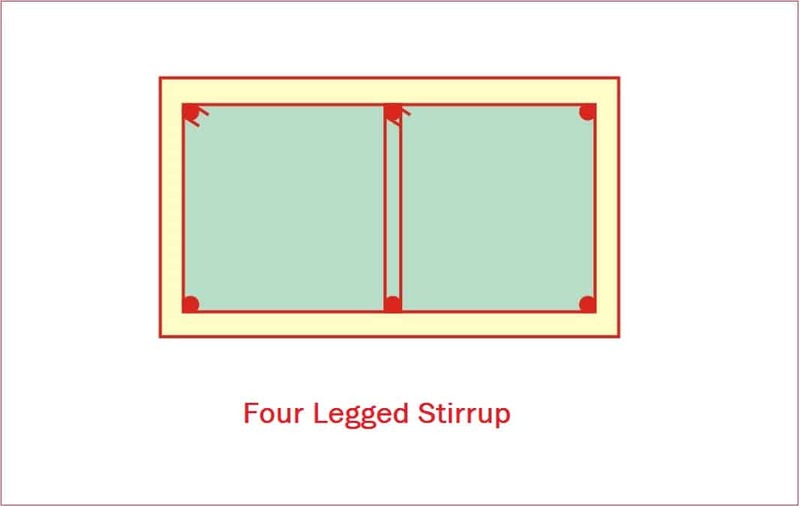 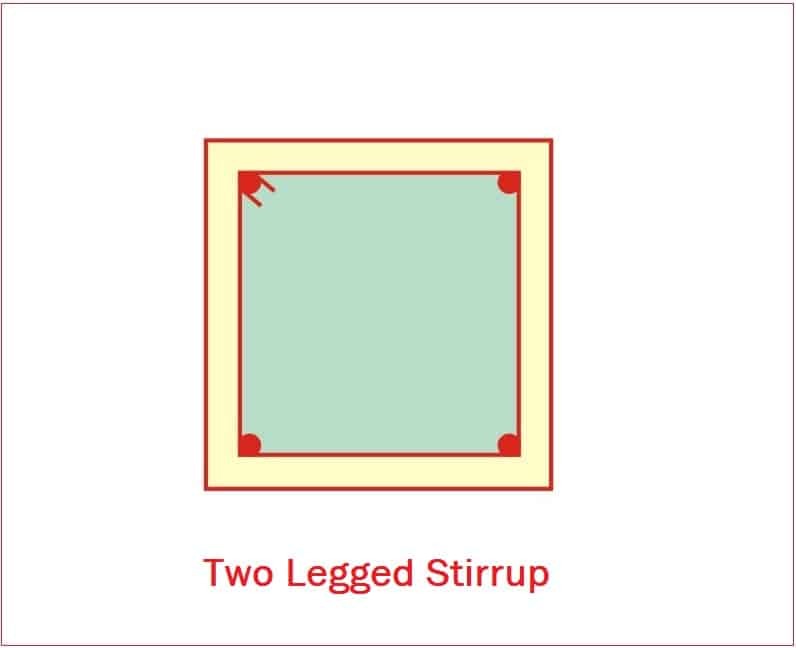 Sometimes, three-legged stirrups are also used in construction.